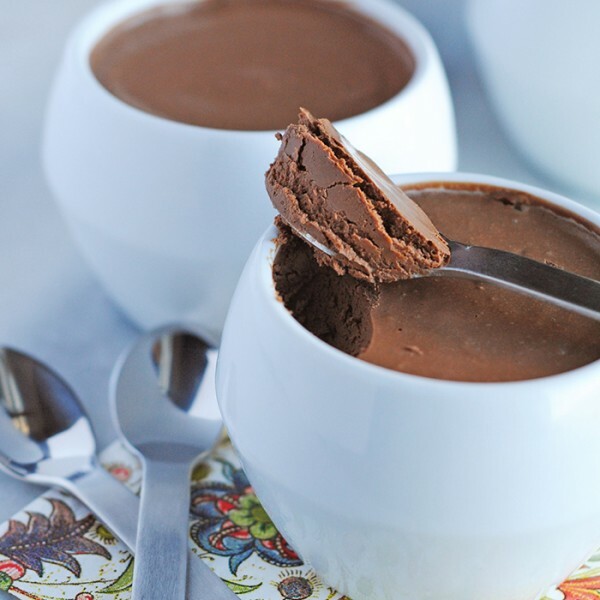 Recipes Archives - Craft chocolate, bean-to-bar, reviews and writing. 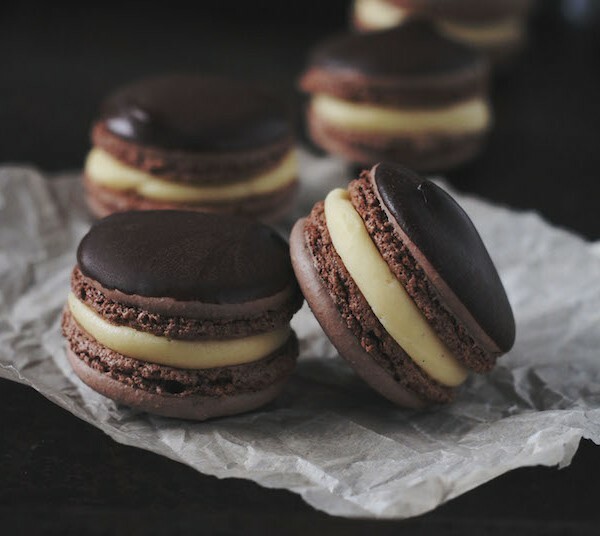 Nanaimo Bar Macarons bring are a Canadian twist on a French Classic. 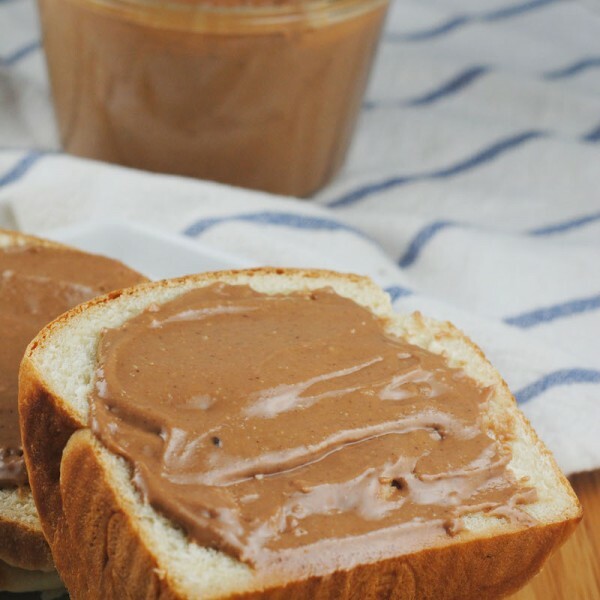 This milk chocolate nut butter is super easy to make in your high-speed blender or food processor. We used milk chocolate made with Hawaiian grown beans. 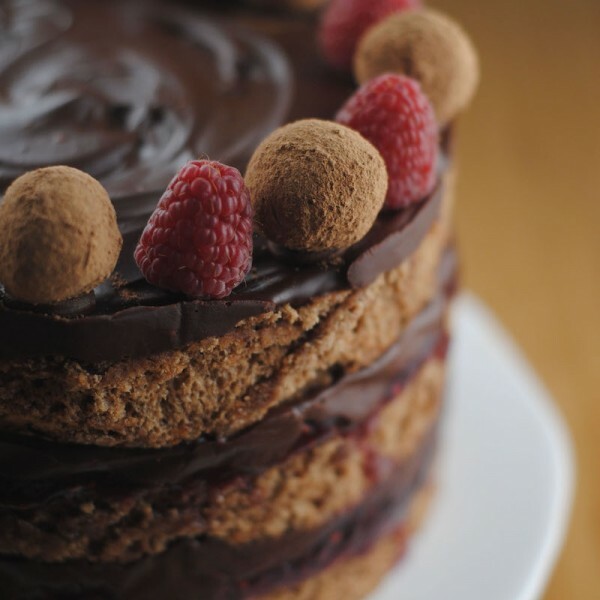 Chocolate angel food layer cake with raspberry jam and chocolate ganache. 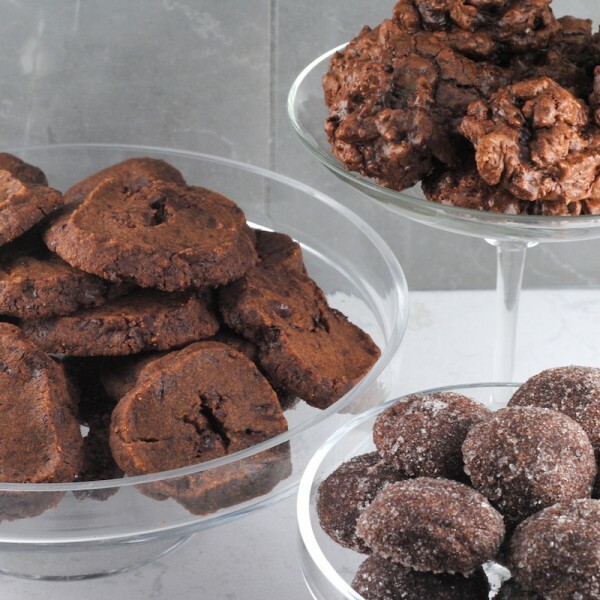 We tested 3 popular recipes in an attempt to find the ultimate chocolate cookie. The hardest part was choosing a favorite! 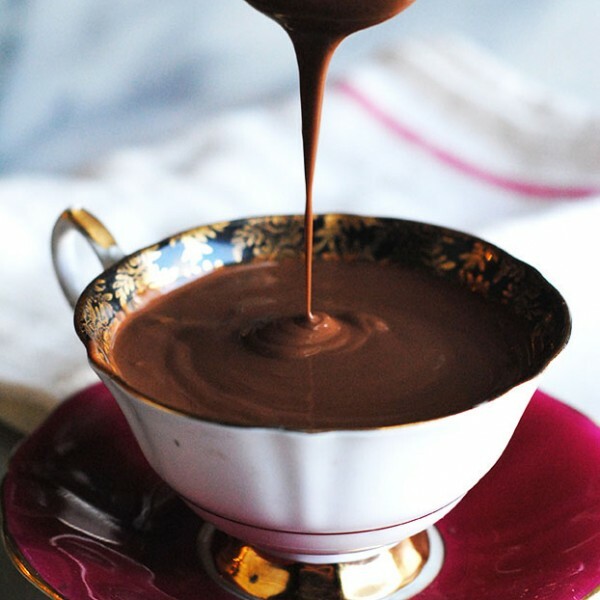 The secret to this super thick, rich and creamy hot chocolate is homemade cashew milk. This recipe is vegan and gluten-free. This simple recipe is perfect for a dinner party because you can make it the day before. The servings will look small, but it is very rich.